Cope-Com development team is proud to announce that through further collaboration with out partners Golden-Code and Seal Of Action Publishing you can now play our famed classic Amiga shooter Battle Squadron on your desktop. Battle Squadron was originally developed by Cope-Com for the Commodore Amiga Home Computer in 1989 and received numerous awards making it an instant Amiga Classic. In 2011 Cope-Com released Battle Squadron for iOS mobile devices, and in 2012 for Android with our partner Golden-Code. 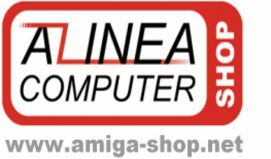 We are now happy to announce that together with our partner Golden-Code we are returning to the Amiga… making Battle Squadron available on Amiga OS 4.X, in addition to Mac and PC. Battle Squadron is available through both digital download and for a pre-order special collectors edition with the autographs of the original developers and the coder making it possible to return to AmigaOS 4.X. 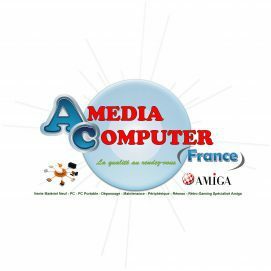 The collectors edition contains all desktop versions: AmigaOS 4.X, Mac, and PC. The new desktop version is an exact replica of the original famed Amiga game, just as it was for iOS and Android. In addition, the desktop version has great new features… still matching the original retro style.